David Wheat, CPA — Johnson, Miller & Co.
David J. Wheat is an audit and tax partner in the Hobbs, New Mexico office of Johnson, Miller & Co., CPA’s. 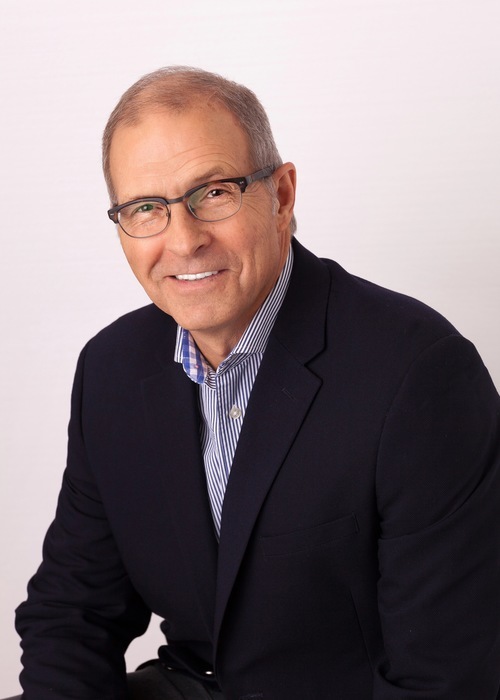 He graduated with honors from Texas Tech University in 1978 with a Bachelor of Business Administration degree in accounting and he became a CPA in February, 1980. He was employed as a staff accountant with Main, Hurdman & Company for three years in Lubbock, Texas before moving to Hobbs in 1981. He has practiced public accounting in Hobbs for 28 years primarily with two firms, Rivinoja, Wheat & Co. and Johnson, Miller & Co. His work experience includes various areas of taxation, accounting, and assurance services. David is a member of the American Institute of Certified Public Accountants, the New Mexico Society of Certified Public Accountants, and the Texas Society of Certified Public Accountants. He is past president of the Oil Patch chapter of Certified Public Accountants and the Hobbs Noon Kiwanis Club and has served on the Board of Directors of the New Mexico Society of Certified Public Accountants. He is currently a trustee of Taylor Memorial Baptist Church in Hobbs and serves on the Board of Directors of the New Mexico Baptist Children’s Home in Portales, New Mexico. David enjoys golf, water skiing, snow skiing, and Texas Tech Red Raider sports and spending time with his wife, Glenda and two sons, Andrew and Philip.